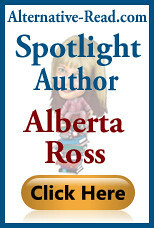 This month I am pleased to introduce you to author, Alberta Ross. I spent the first part of my adult life travelling the world, the middle years studying and now have settled down to write. From the first part I have endless photographs and memories from the second I have a BSc Hons and a MA. Now in this part everything comes together. Over the years my interests have expanded, as has my book and music collection. A short list would include reading (almost anything) science, opera, folk, gardening, philosophy, crazy patchwork, freeform crochet, ethics, social history, cooking (and eating of course) anthropology and of course climate change and sustainability. My parents gave me, apart from a love of reading and music, an interest and curiosity in everything which in itself gives a total inability to be bored and for this I am always grateful. 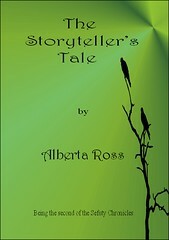 Alberta Ross is also a Goodreads Author, and below are her latest books on offer. In 2060 the catastrophic results of climate change lead to mass migrations, whole nations fleeing rising seas and desertification. The world at war: land, water and survival the prize. The survivors split, most scrambling to the purpose-built cities the others fortifying their settlements behind the false security of rings of landmines. Genetic manipulations lead to populations in the cities being freed from greed and violence but this has resulted in the destruction of the drive which made the human race so successful. Imprisoned behind the mines, deprived of resources, the settlements battle famine, natural disasters and despair. Populations everywhere continue to tumble. 2111: In a world devastated by climate change, Ellen, sheltered child of the City falls in love against all odds with Bix, a geneticaly manipulated soldier. Unable to face a life apart they have to find a way together in an uncertain world. Two researchers, using archival material, explore the events leading to this love affair and its consequences. 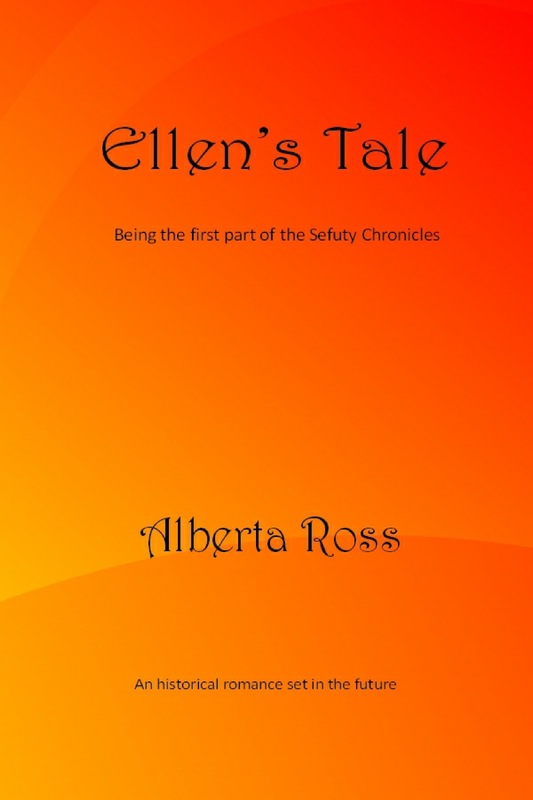 It is 2113 Ellen and Bix, their children and Jack have moved out of the City, settled in Blaisemill to gain skills for survival in the wilderness. They start opening up the beleaguered settlements and establishing Trade Routes. 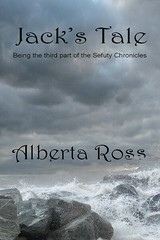 Jack takes on Keira Baha, Blaisemill’s black sheep, to be their guide. Many in the village consider she is mad as well as bad and that the Ferals have made a mistake. 2116: Imprisoned behind rings of mines, deprived of resources, settlements battle famine, natural disasters and despair. 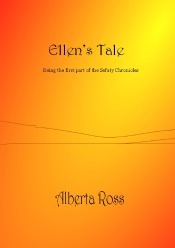 The land to the west and north of the City untouched by any law for over 50 years is a more perilous place than they had imagined and soon our companions face conflict and danger. 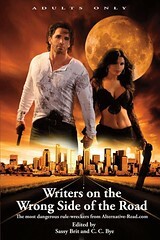 Disaster threatens the close knit band and relationships begin to founder under the stresses of war.